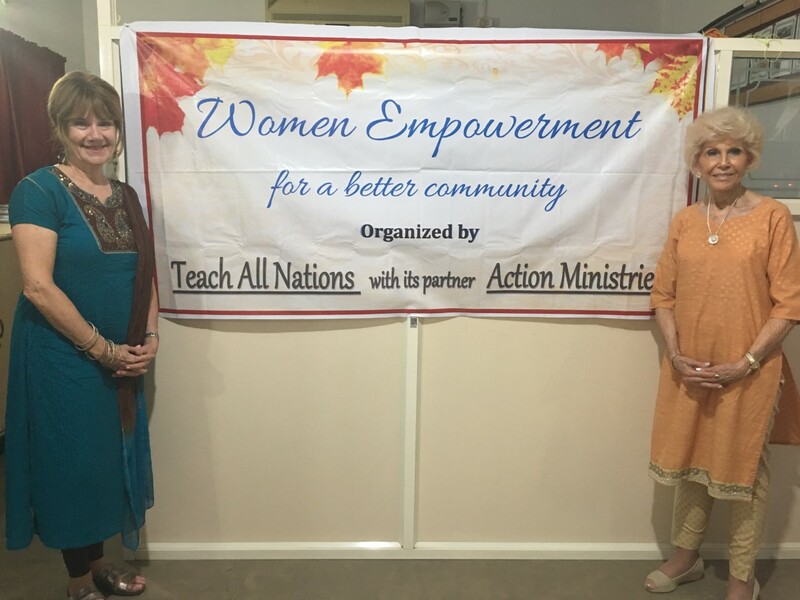 Linda Easton and Peggy traveled through a major portion of India to hold a series of women’s conferences in what Linda described as one of the most productive trips she had ever taken. 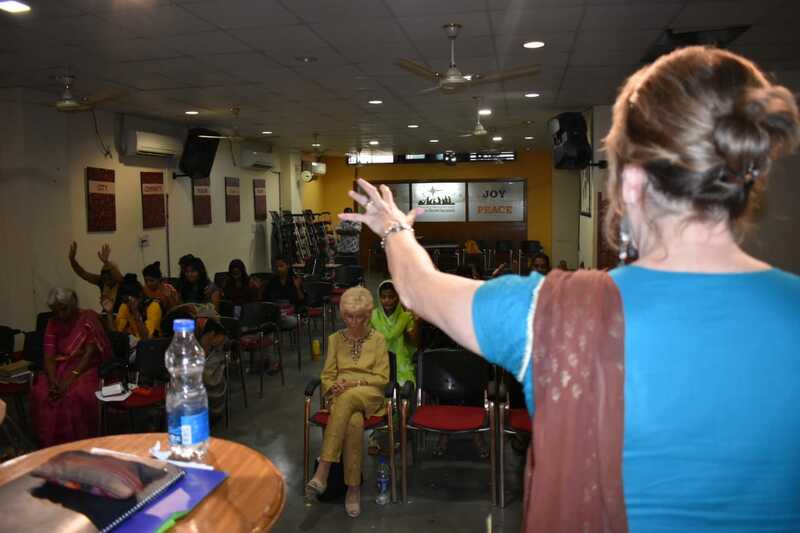 She noted that even though the political influence in India is striving to turn the country into a Hindu nation where they worship anything and everything and the anti-conversion law is getting more rigid, she saw that Christianity is truly growing in India. 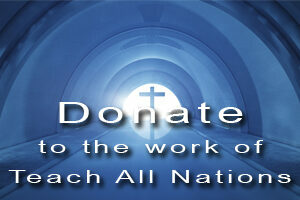 Scripture is clear about the church’s mission is to share the gospel in all nations – no matter how hard the circumstances. 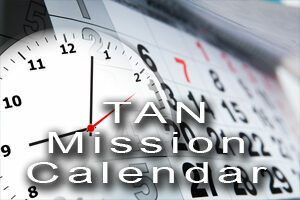 The two ladies had a very busy schedule that began with a women’s conference and a church service in Delhi. 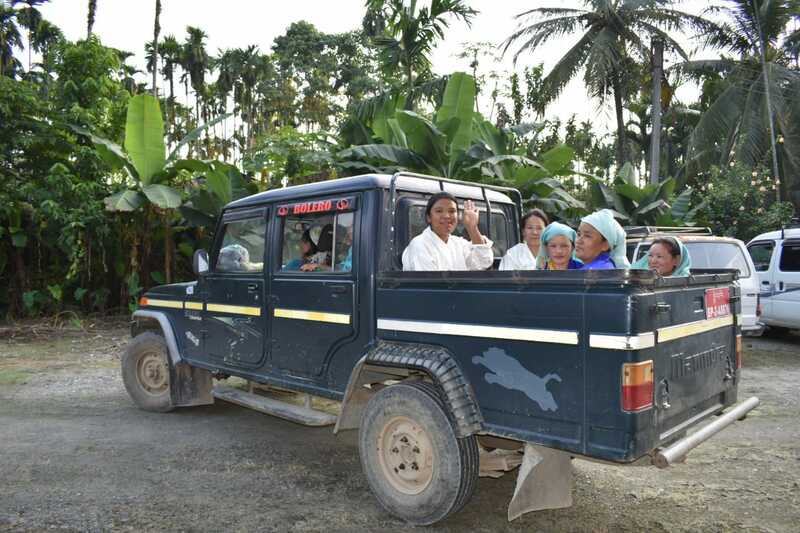 After a full day of travel, their next stop was a town on the border of Bhutan where they spent several days in varied ministry including a women’s conference that was attended basically by Bhutanese women who came across the border for the training, participation in a graduation service for a Bible of training program that also involved a number of Bhutanese nationals, and ministry among five tribal groups who were very young converts to the faith. 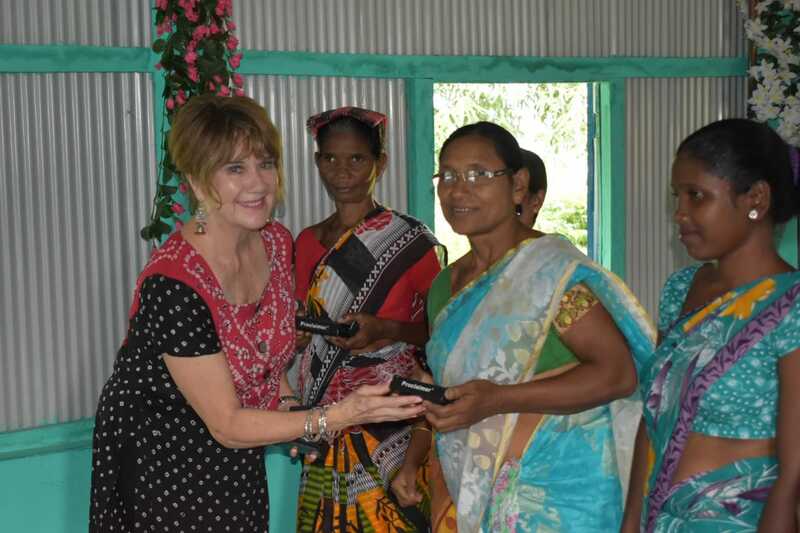 Since these tribal groups are basically illiterate, Teach All Nations provided solar-powered audio Bibles in their own language and visual Bible lessons for each tribe. 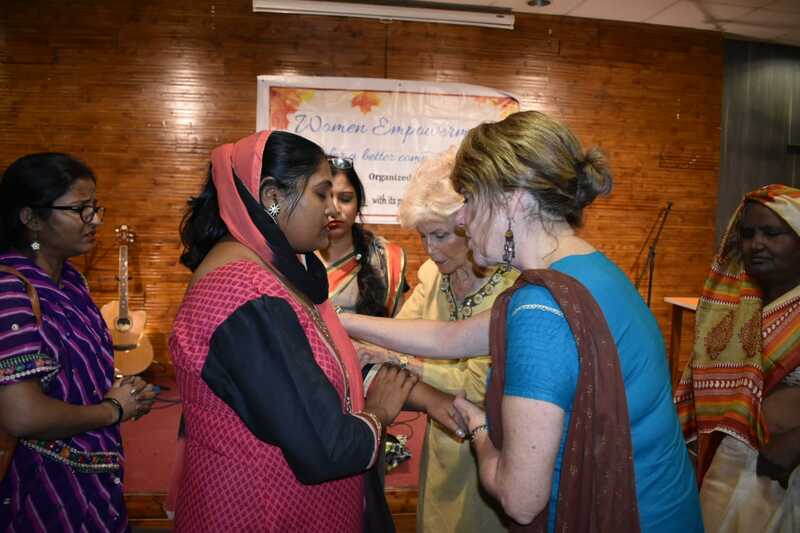 Their final stop on their journey was the city of Hyderabad, where they held one more women’s conference and taught at the Charis Bible College there. 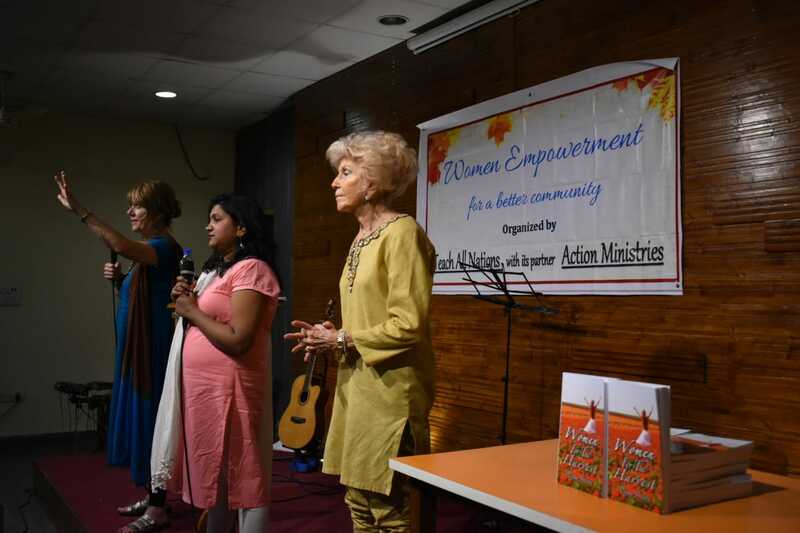 In the seventeen meetings they held, Peggy and Linda were excited to see the hunger in the women as they taught from Peggy’s Women for the Harvest. Book. 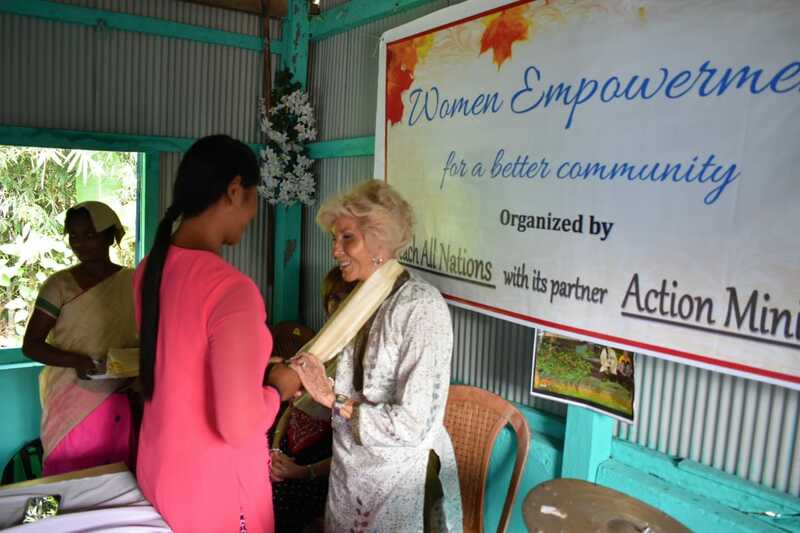 She brought a suitcase full of books from the States for the women who could speak English. 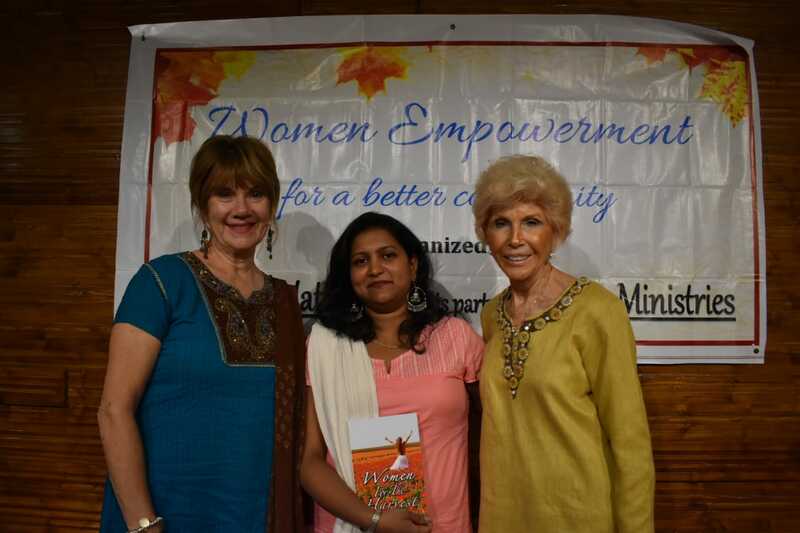 While in India, she arranged to have it translated into Hindi so that all can read it on her next trip. 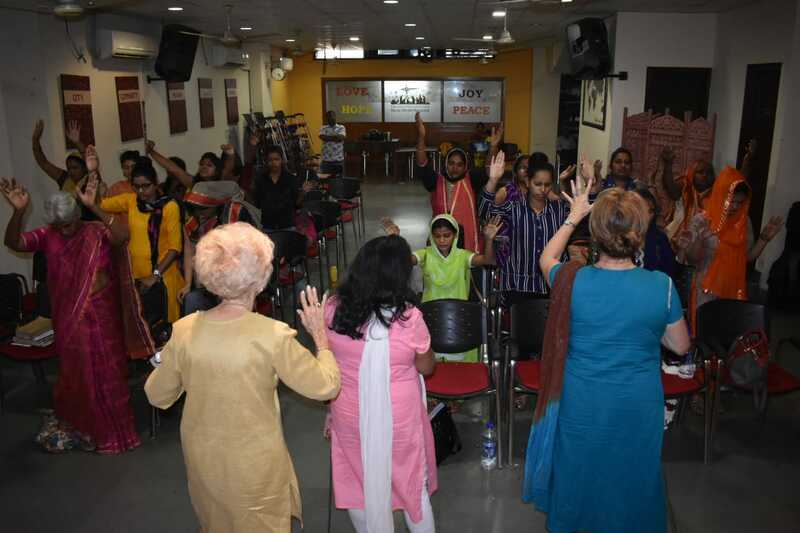 In addition to teaching, Peggy and Linda also ministered healing and deliverance – with a number of women healed from growths in the breast and several set free from demonic oppression.